How to entertain the kids? 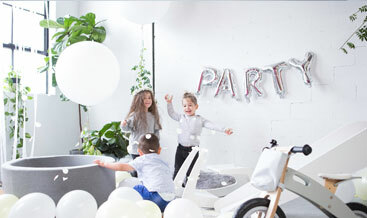 The Kids Korner Co is a small party hire company in Melbourne hiring out a large range of boutique toys for teeny tinies aged 0-5 years old. Our beautiful range of toys have been carefully sourced from Europe and Australia with encouraging and cultivating child development in mind. Available in set packages with the option to customise, we’re able to create the picture perfect play space for your teeny tinies to play in come first birthdays, christenings, weddings and everything in between. 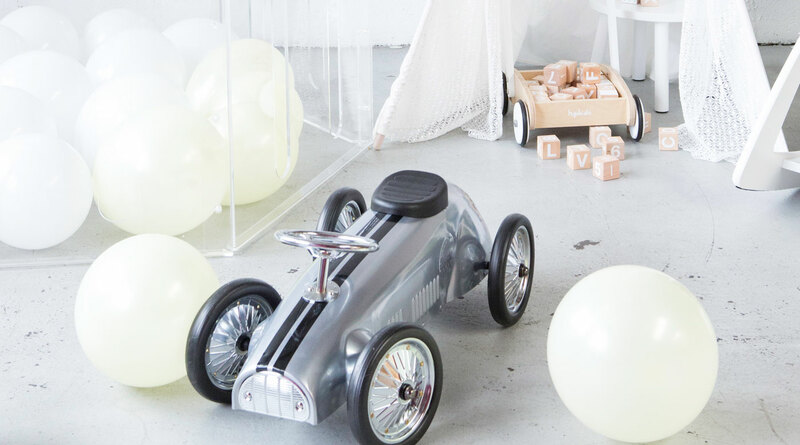 Get in quick to secure the most sought after toys for your next event, hosting brands like that of Jupiduu, Misioo, Nofred and Wobble board you’re bound to be the talk of the town and trust us, they’ll be saying all good things.